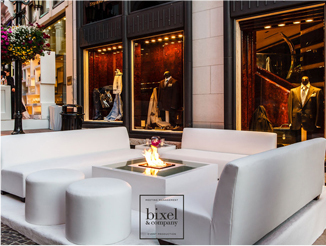 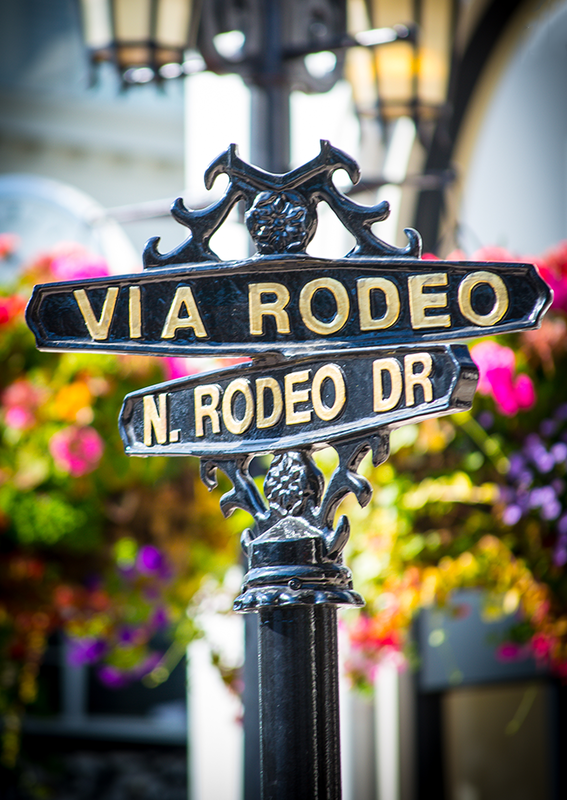 Two Rodeo’s lively Via – a cobblestone luxury shopping street that embodies the soul of this iconic property – is also available as a private event venue for parties and special events. 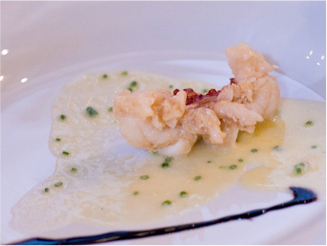 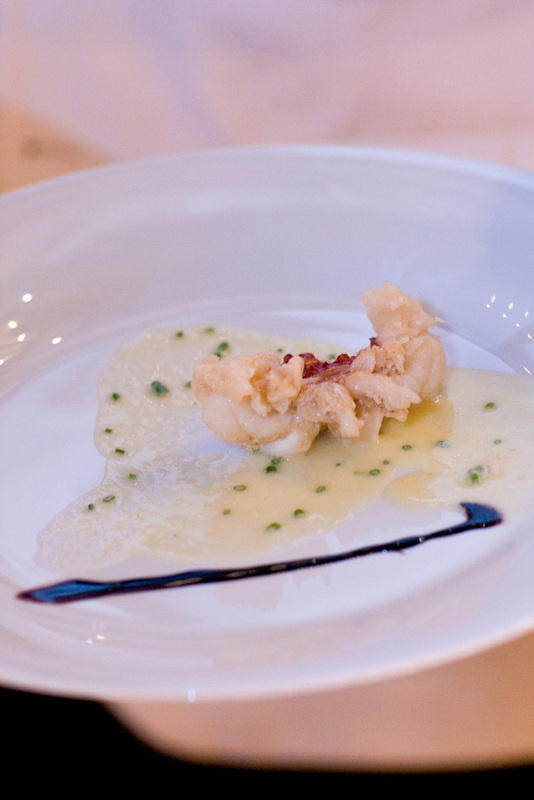 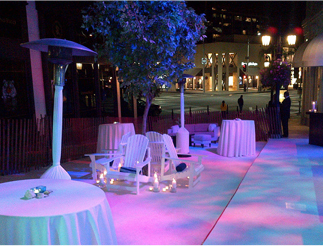 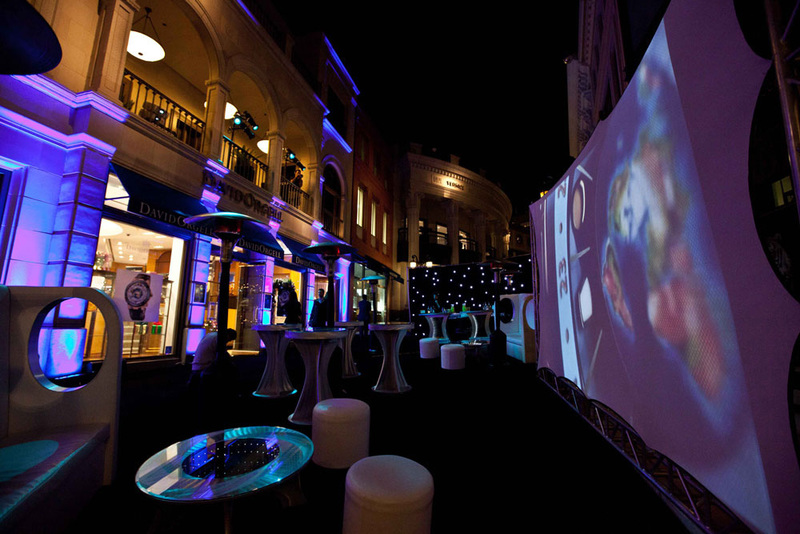 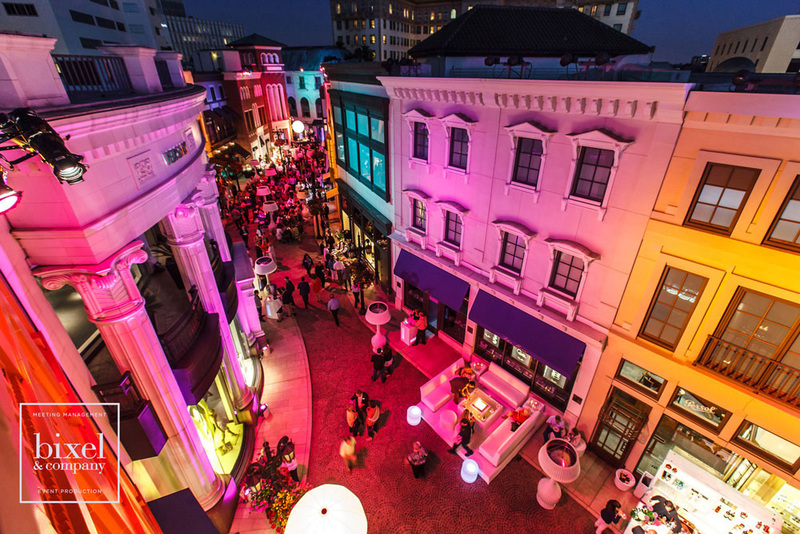 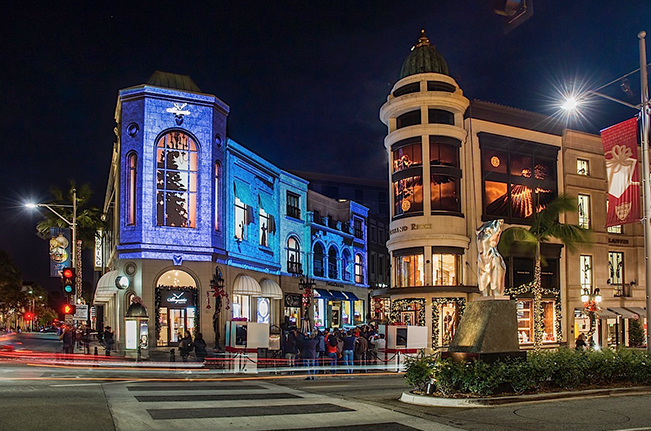 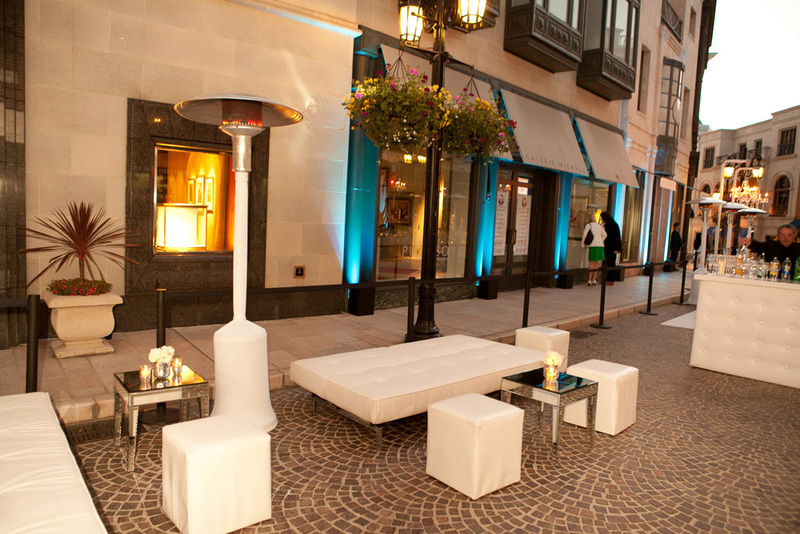 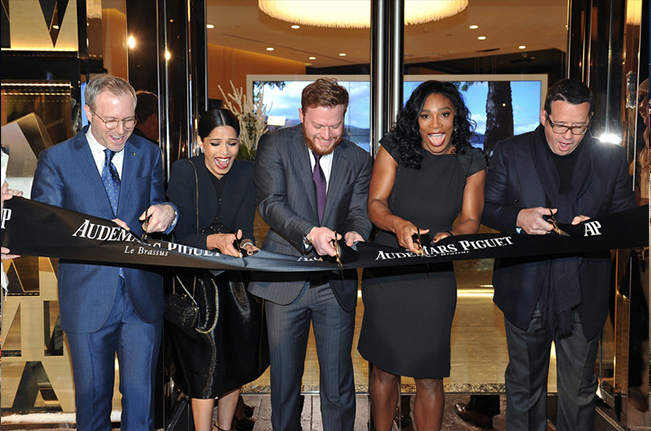 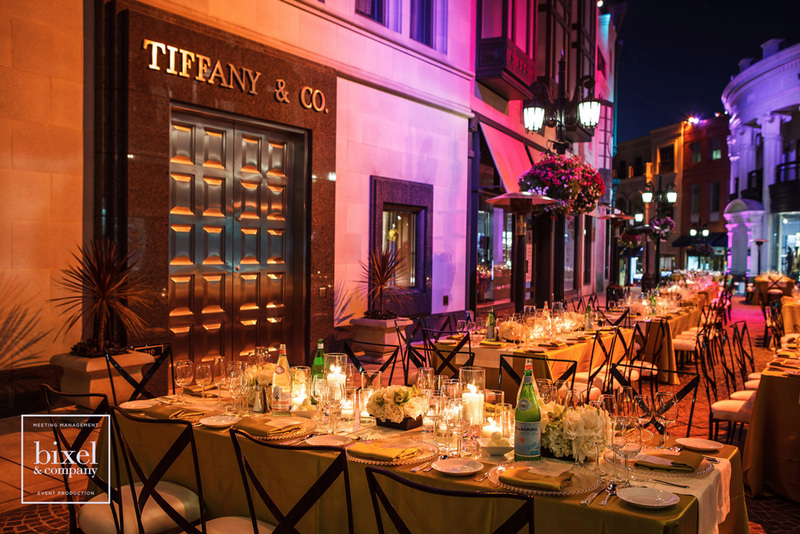 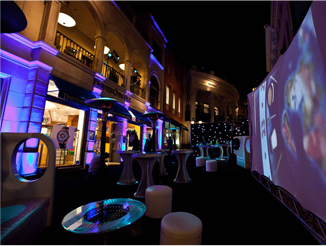 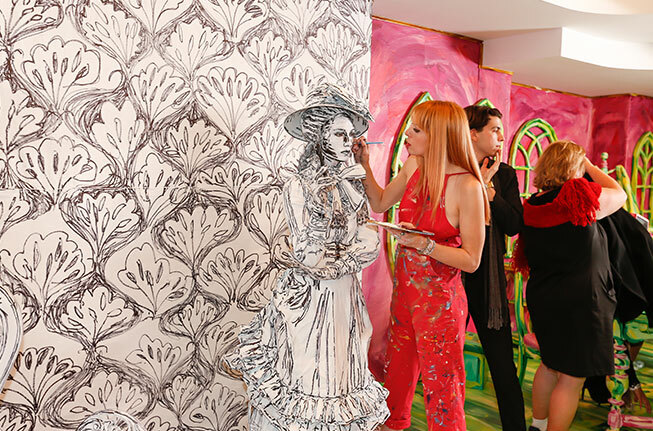 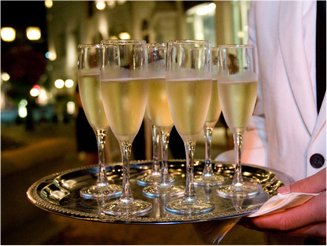 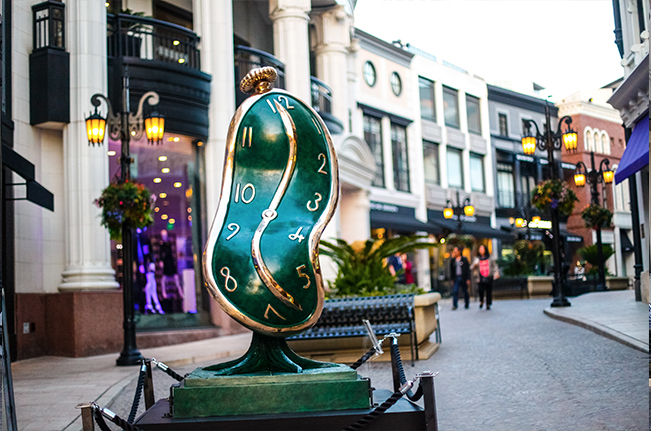 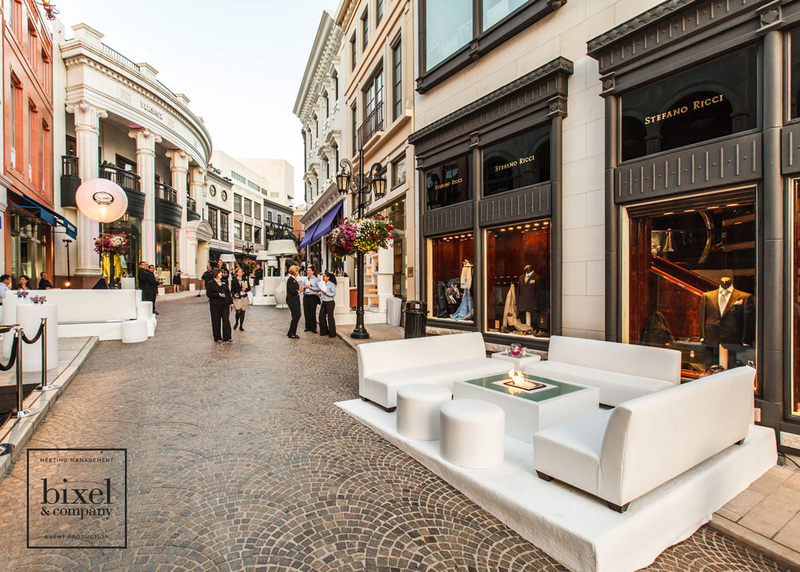 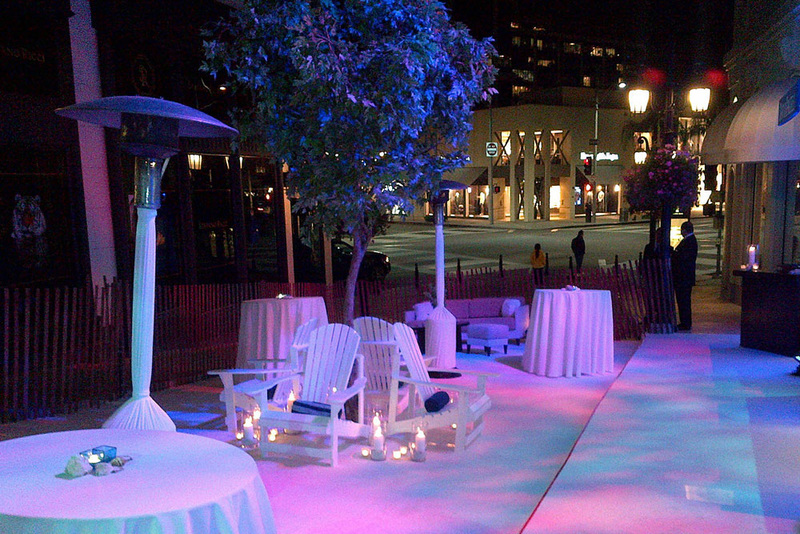 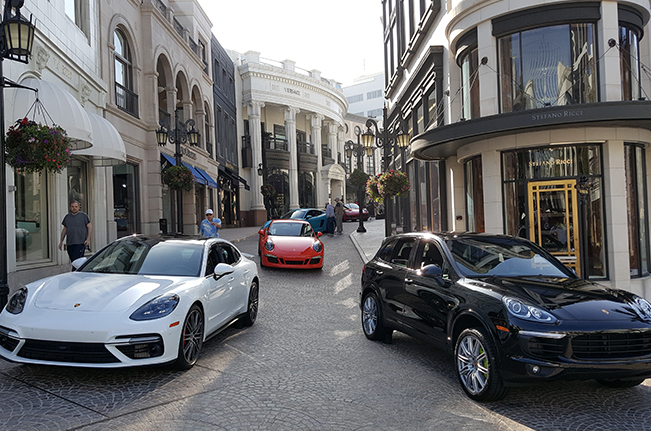 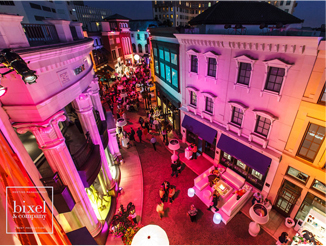 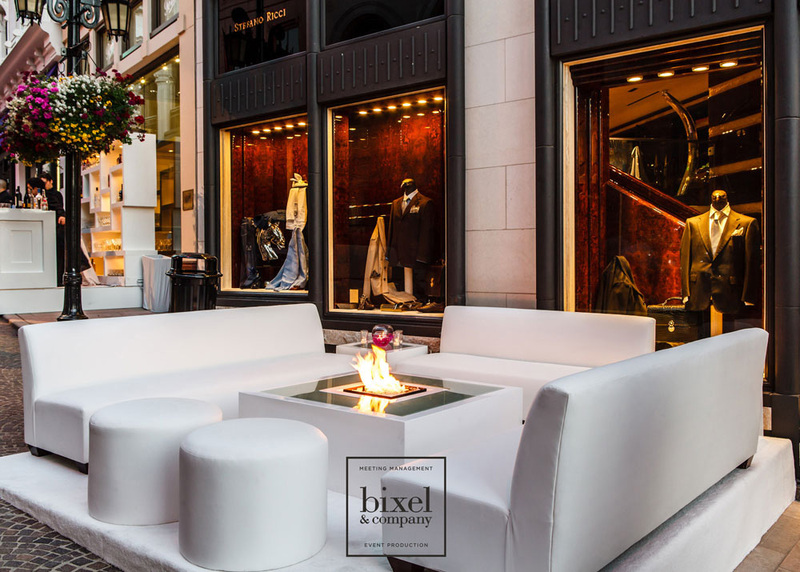 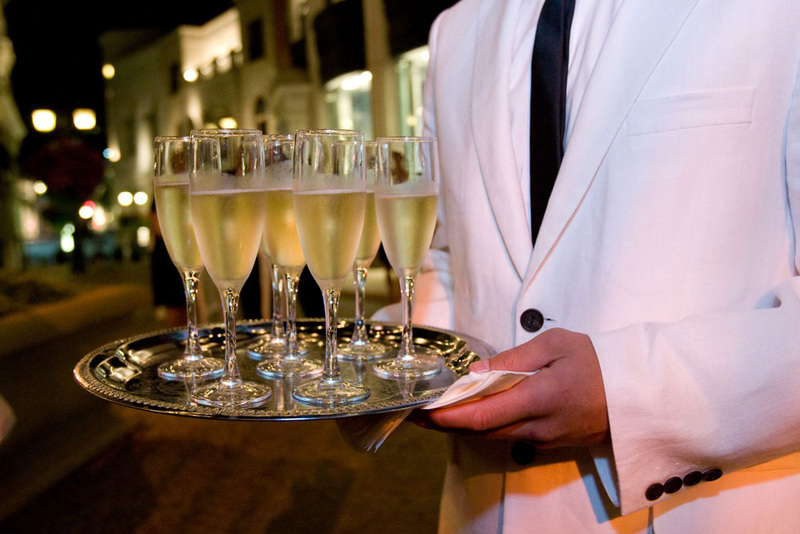 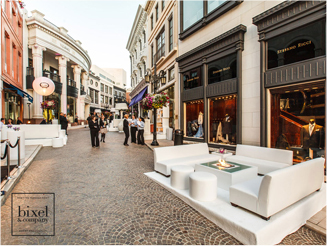 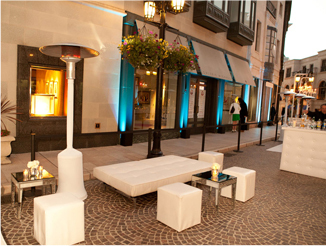 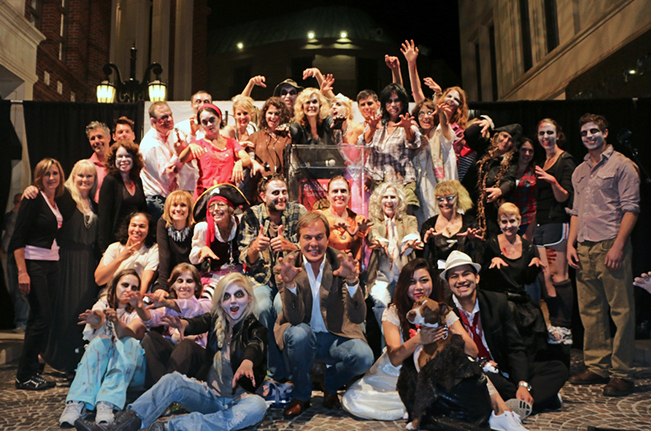 From a lively Beverly Hills cocktail party for 350 to an intimate dinner setting for smaller groups, the Via at Two Rodeo is unmatched for an outdoor setting, surrounded by designer stores with luxury European flair. 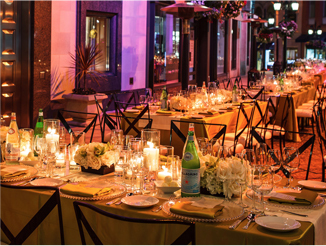 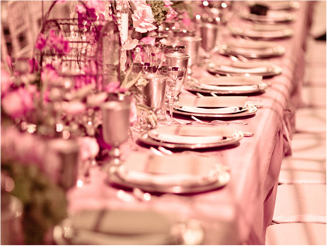 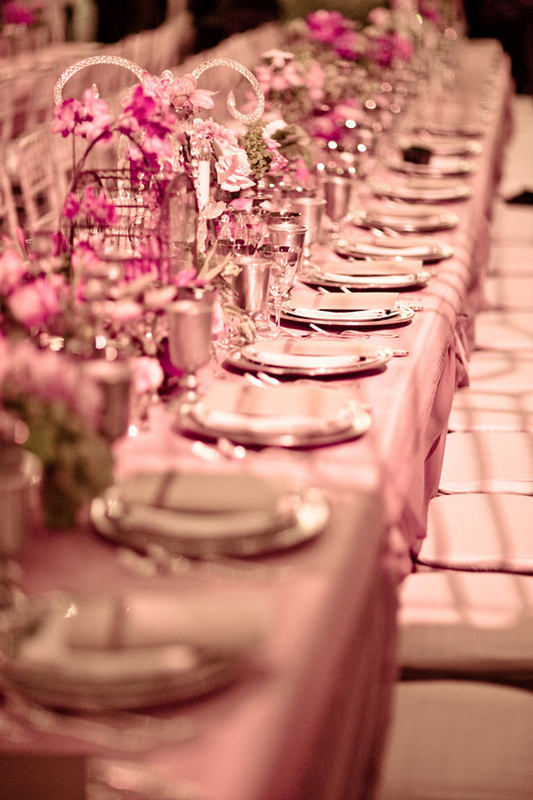 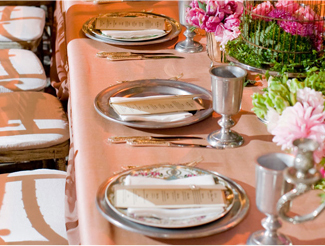 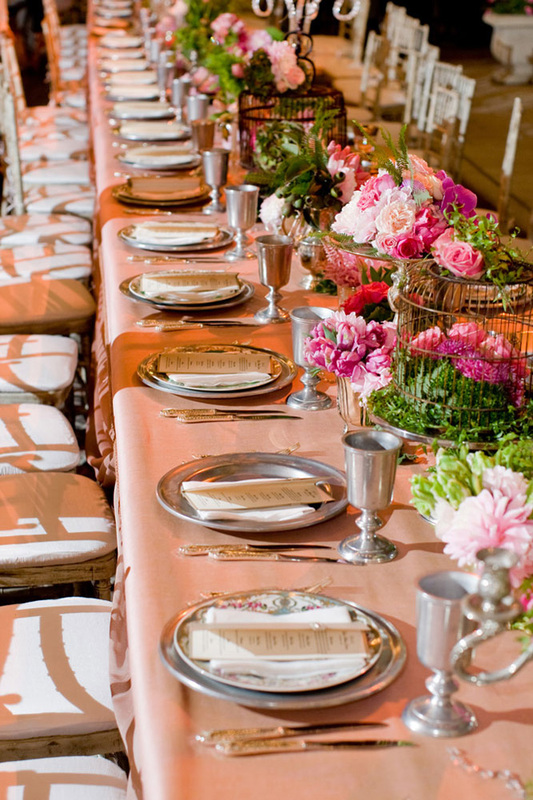 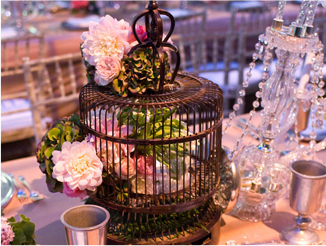 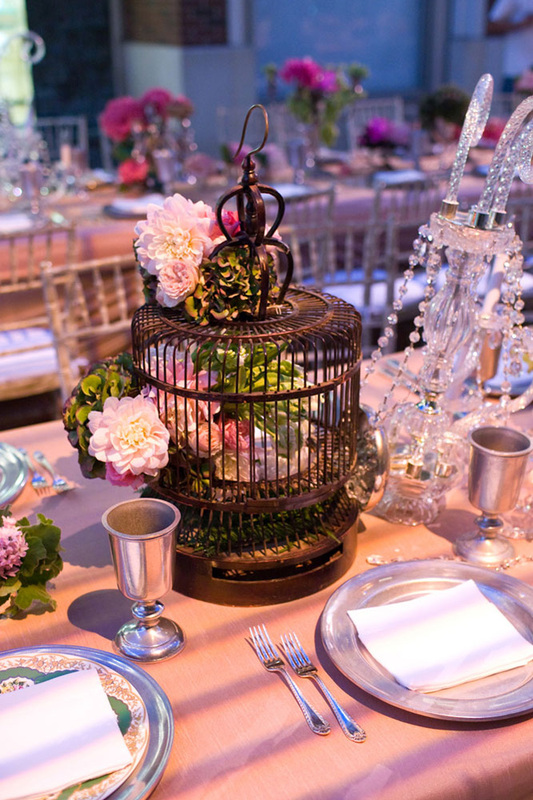 Two Rodeo can help transform any event into an absolutely unforgettable Beverly Hills affair, from charity balls to award ceremonies and everything in between.